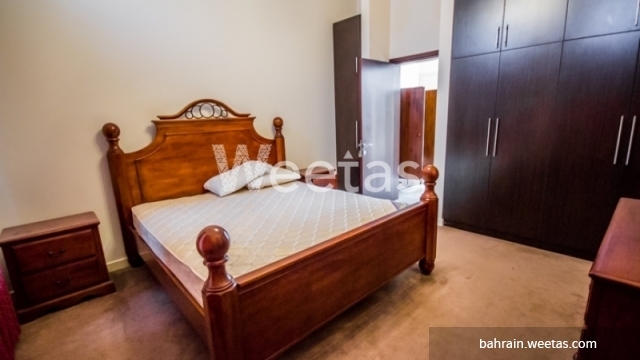 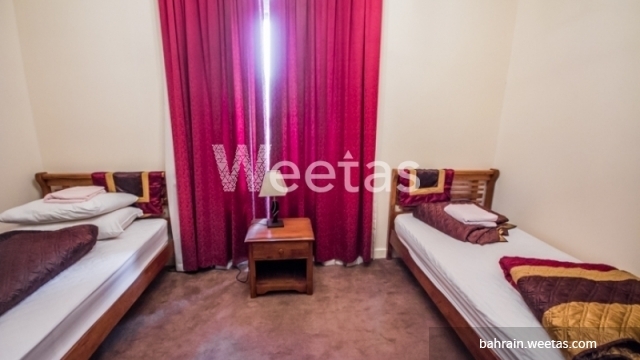 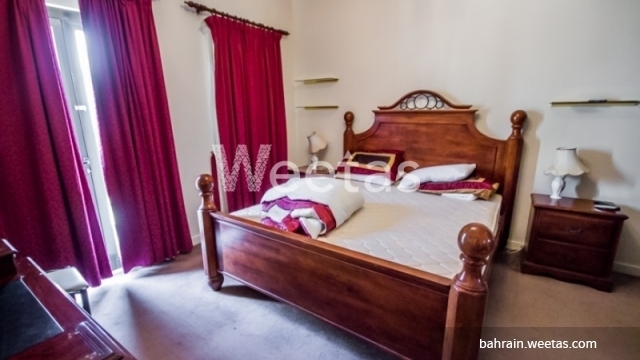 Beautiful villa well furnished and equipped is available now for Weetas users. 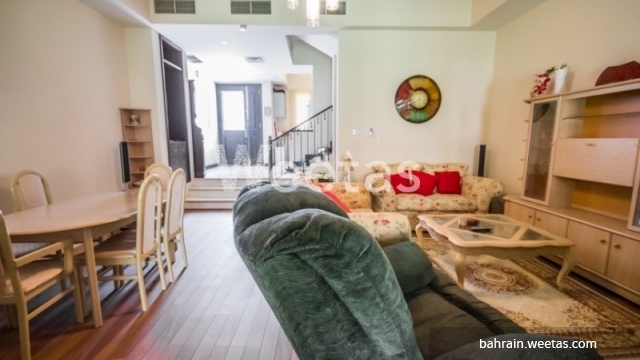 It includes 3 bedrooms, 3 bathrooms, 1 kitchen and sprawls over large space. 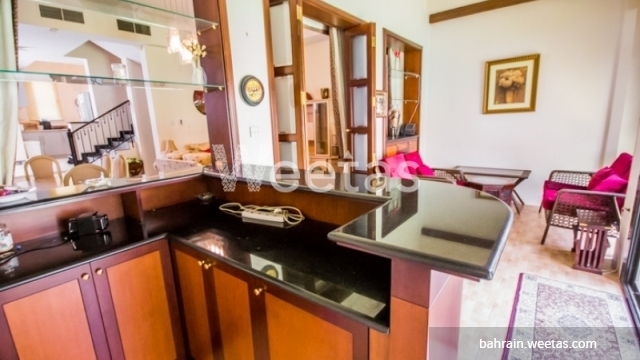 The villa is accessible to a wide set of amenities including swimming pool, sauna, steam bath, fitness gym, and many other. 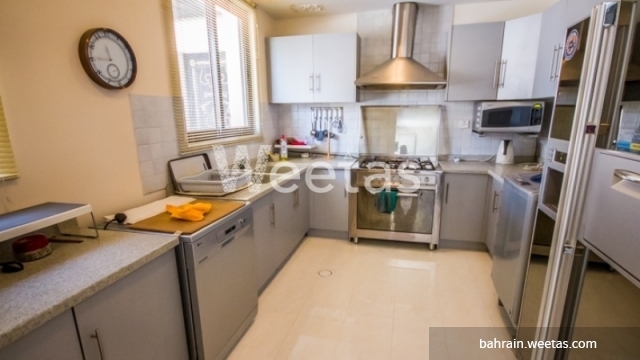 This property costs 7.0% more than the average 3 Bedrooms Villas in Amwaj Island area.